YES an ever-evolving gif of the Inspirado Projecto shall be presented each time a new one is created! This is the first! 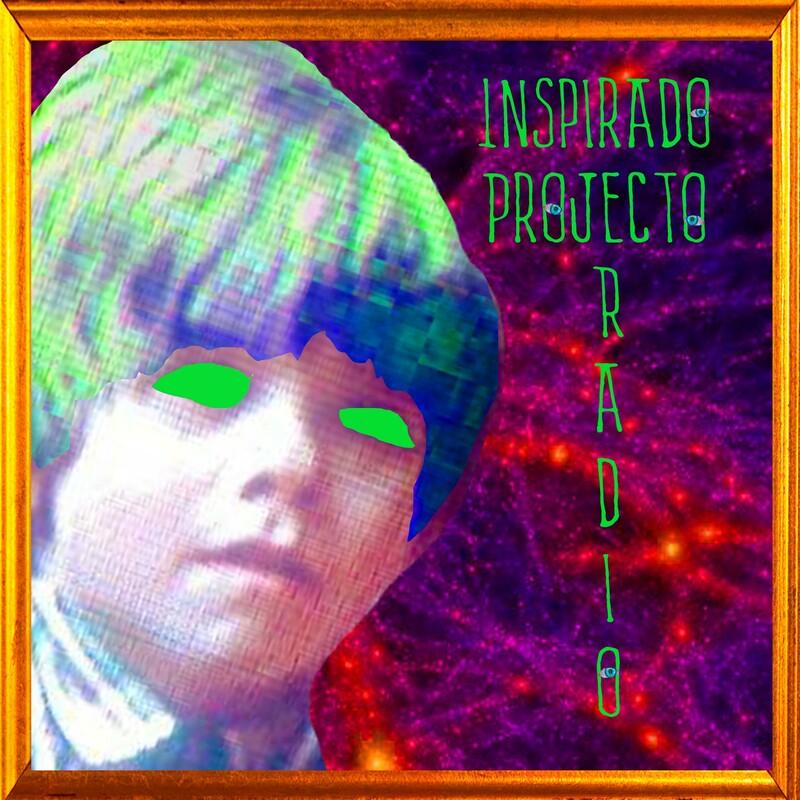 Inspirado Projecto Radio is hosted by CEC. Each episode soundscape is a variety show of USSU, music epiphanies, artistic process, dreams, contributions, riffs, excitements, radio plays, cosmic theories, interviews and age-old conundrums. It resides in the playfulness of language acrobatics and imagination reality manifestation collaboration. The first episode, “Delusions”, is now available for your audio adventures.